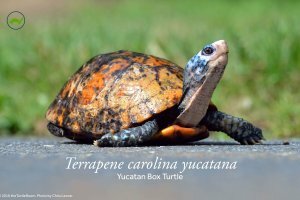 View cart “Terrapene carolina triunguis Poster” has been added to your cart. 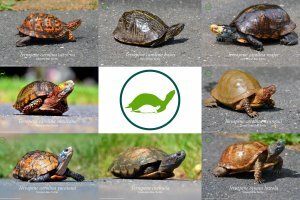 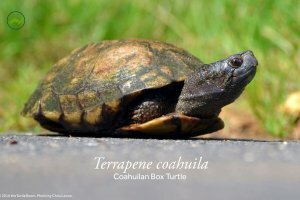 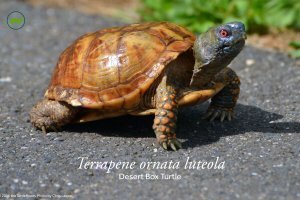 Our first poster series, the Terrapene (American Box Turtle) Poster Series has a poster for almost everyone’s favorite box turtle. 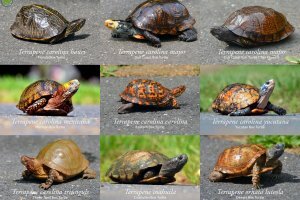 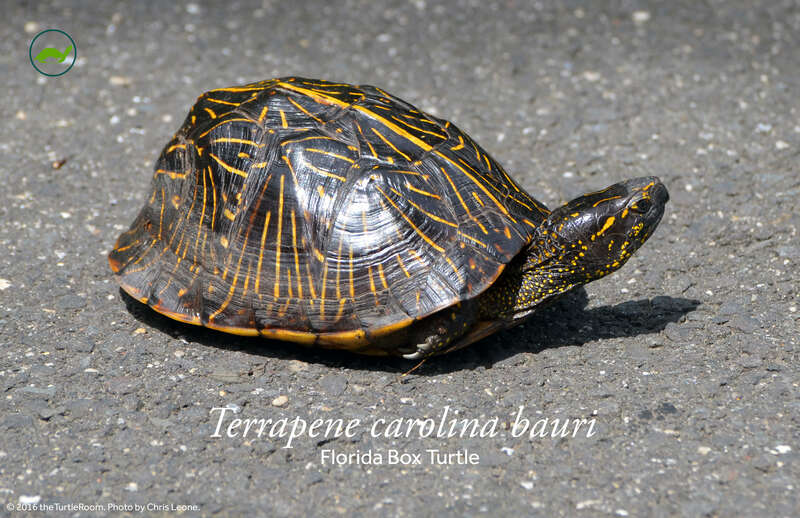 Each Terrapene carolina bauri (Florida Box Turtle) poster measures 11″ x 17″ and is UV coated on the front to protect the poster for long life. 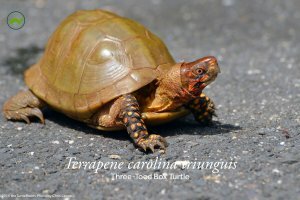 On the back is a short educational and informational account of the species. 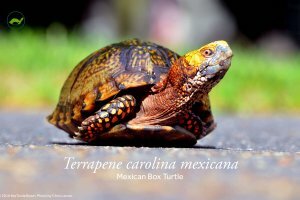 Our first poster series, the Terrapene (American Box Turtle) Poster Series has a poster for almost everyone’s favorite box turtle! 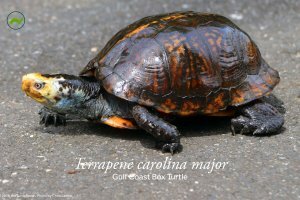 This Terrapene carolina bauri (Florida Box Turtle) poster measures 11″ x 17″ and is UV coated on the front to protect the poster for long life. 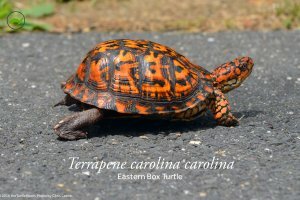 On the back is a short educational and informational account of the species.